View our Executive Director, Aleeza Granote give the Keynote speech at the SSM Healthcare Leadership Conference where she shares about Card Care Connection and her role as an Oncology Social Worker. 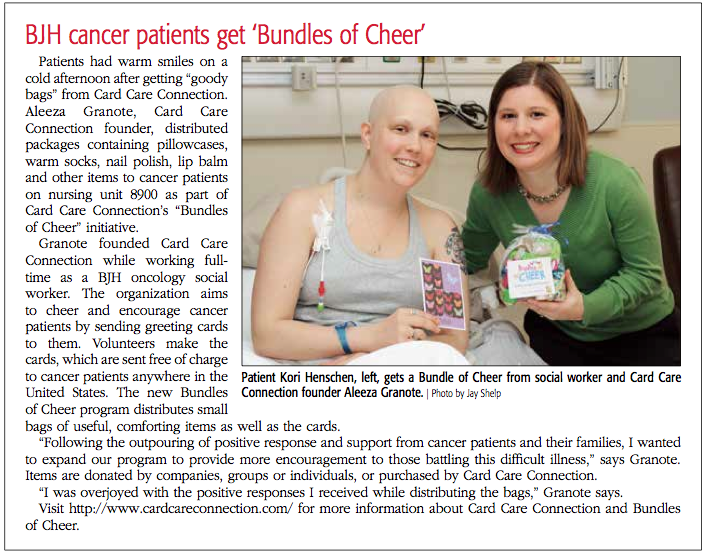 Glennon Magazine features Card Care Connection and the Beauty Bash. 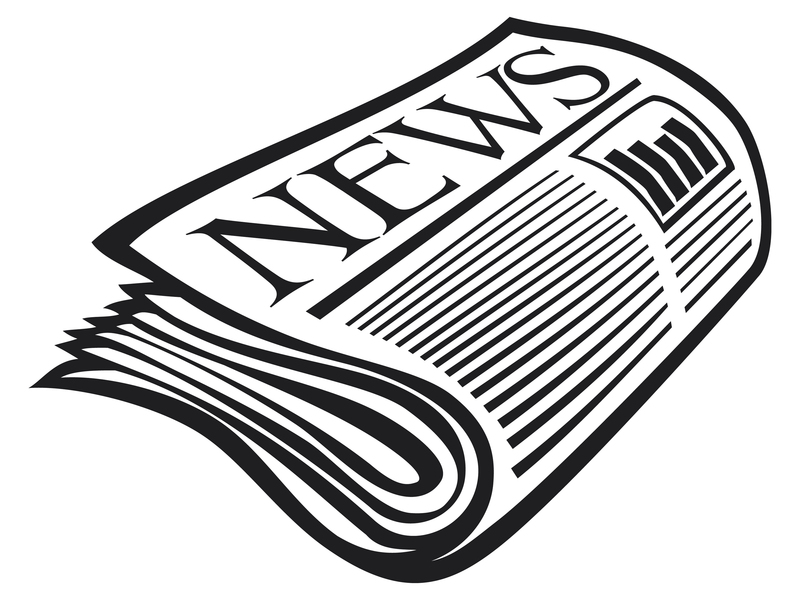 Executive Director interviewed about Card Care Connection, sponsors, and supporters. Aleeza Granote recognized for her work on Card Care Connection.